Introduction: Earlier this week we launched the application for the Computer Science Summer Institute (CSSI), a three-week summer program for graduating high school seniors who are interested in studying computer science. 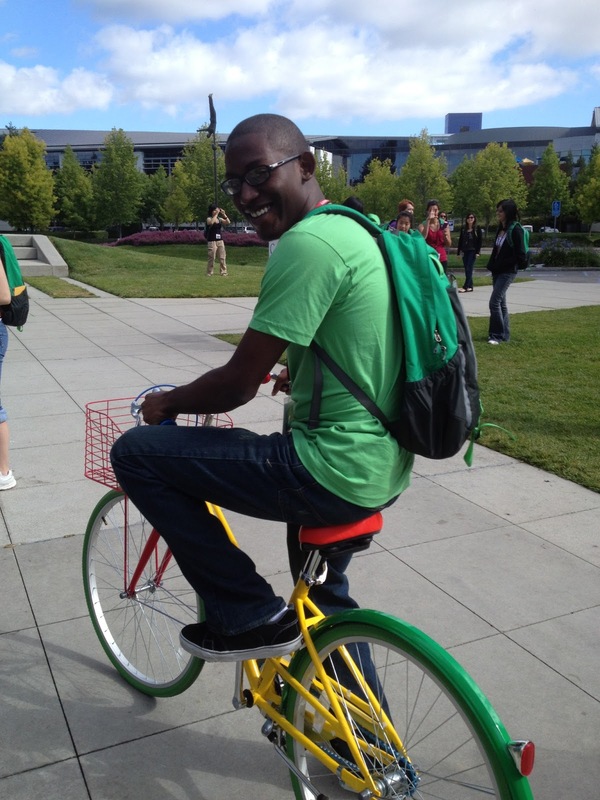 To give you some more insight into CSSI, we're bringing you stories from former CSSI participants through the My Summer @ Google series. Today you'll meet Chyheim, a CSSI alum and freshman at the University of California, San Diego who is studying computer science. If you'd like to learn more about CSSI, visit our website and apply today! Months after CSSI, I have come to realize that I owe a lot of my current success in college to the instructors and the mentors from CSSI. The exposure I had to concepts such as data types, conditional statements, loops, and arrays, has made it easier for me to grasp them in my programming classes. Aside from technical skills, CSSI has provided me with a large network of friends and professional acquaintances. I have made a number of friends that I continue to keep in contact with for support and advice. I have also gained mentorship from different Googlers that I met through CSSI. The bond that was formed between the students and the instructors made it incredibly hard to say goodbye once the program was over. CSSI is definitely an opportunity you do not want to miss out on. Moreover, my advice for anyone who meets the qualifications is to APPLY. You should still apply even if you doubt your skill level. CSSI is all about giving students the opportunity to learn more about computer science, therefore only having minimum skills is perfectly acceptable. As long as you convey your passionate interest in computer science through the essays and the interview you should be in good shape. Don’t stress it. You have nothing to lose and so much to gain.